Help you find your child if they wander off or as a medical alert. Our no iron/no sew stickers for clothes, simply peel from the backing and stick to the care tag of the garment. 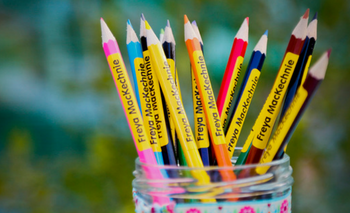 Our personalised packs are great value for when your child starts school or nursery. Waterproof Stickers that can be used on waterbottles, shoes, lunch boxes, pencils and beakers. I got the iron on labels an the were fantastic,they are still on the items 2 years later. I've been a customer for nearly 15 yrs, ordering name tapes and stickers. Great products, which always arrive speedily! Ordered the stickers and they arrived promptly. Really pleased with the service. Thank you very much. Excellent service, ordered on Tuesday and by Thursday morning the stickers were here! Easy, efficient service. Really happy with everything. Many thanks. Labels arrived on time, always I leave things until the last minute. Great service, easy to follow website and a quick delivery..what else do you need!! I don't get my labels from anywhere else!! Thank you. Very sensible selection of labels and sensibly priced. Will be back for more. Many thanks. Great products, excellent service. Highly recommended. Personalised rainbow luggage strap purchased for our granddaughter arrived very quickly indeed and seems a very good quality, substantial product. Excellent, very quick service. Quality product. Very, very pleased. Thank you. Good service and useful products. I am a return customer. Thanks. Great product, super fast delivery and good value for money. The stickers no iron-no sew are lovely and stay on clothes or shoe few months.easy and fast lebeling children clothes. good service and quality. Excellent service and delivery. Easy to use. Thank you for quick response. Great labels, great price, great service, thank you. Would definitely use again and recommend. 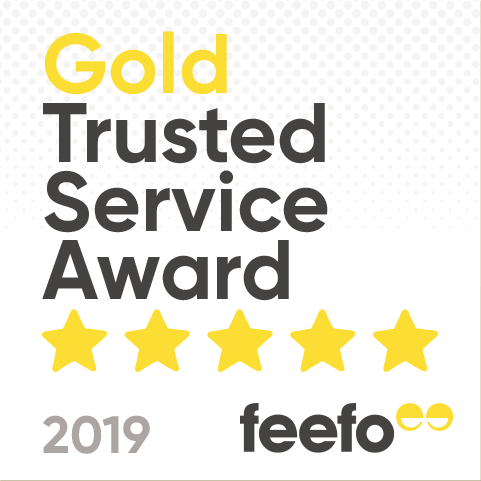 Click here to read our latest customer comments. Sign up for our monthly newsletter and recieve special offers. Labelling of your belongings is so important and Easy2Name make this simple and easy. 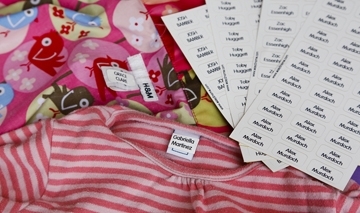 You name it and we will solve your labelling problems with Stick on name labels, Shoe label covers, Easytapes, Transfers, Iron on woven tapes, Sew on woven tapes and Bag Tags. Our labels are proven to work in the toughest situations. Order now for fast despatch. All our products are covered by our NO RISK GUARANTEE. It's a fact of life that with children - items get left behind and things get lost. Name tags are a simple and effective solution to lost property. 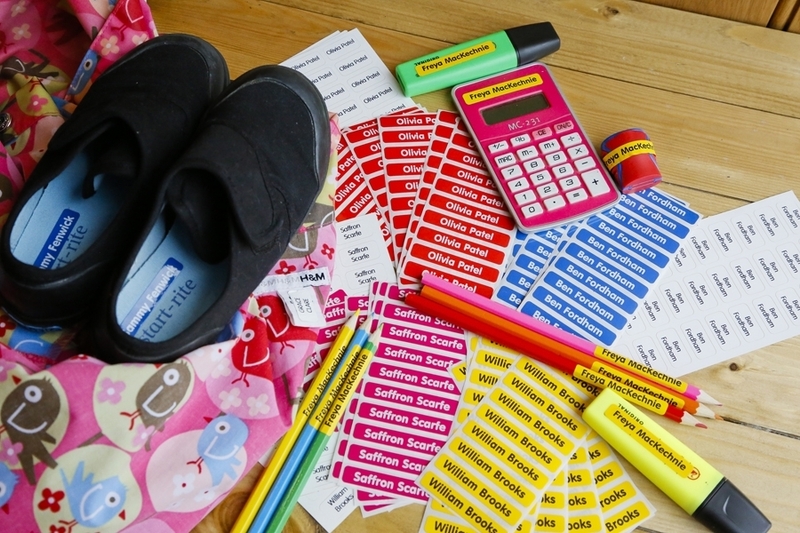 Our name labels have seemingly endless uses including the labelling of school uniform, shoes, socks, bottles, lunchboxes, sports equipment, mobile phones, books and stationery, together with toys and sports equipment.